Wow what a great webinar this was. Lots of great content to help grow your business. Our goal with these webinars is to make sure you get all the tools necessary you need to be successful. We love hearing from you. Let us know what you think about the webinar or what topics you would like us to cover @photoboothint or Photo Booth International on Facebook. Are you ready to get into the business or buy a booth from us? 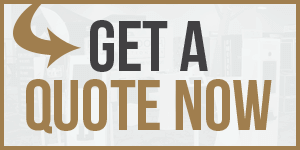 Give us a call today to see why we are the best choice.